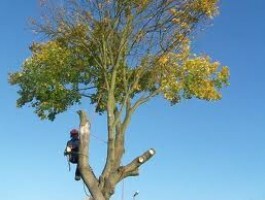 Looking for a Tree Surgeon in Carshalton then look no further. Nichols and Sons have an excellent reputation for carrying out professional Tree Surgery in Carshalton and the surrounding areas of Wimbledon, Mitcham, Morden, Cheam, Sutton, Epsom, Ewell, Kingston, New Malden, Cheam, Worcester Park and the surrounding areas. 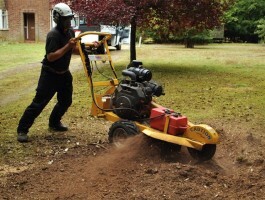 Looking for Stump Grinding in Carshalton? Nichols and Sons Tree Surgeons provide an emergency call out service for dangerous trees which have become damaged or unsafe. 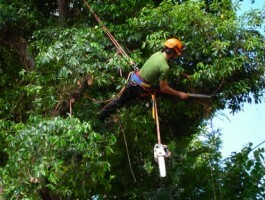 We are experts in making trees safe. If you need us in an emergency please call. We are fully trained and equipped. Nichols and Sons Tree Surgeons Carshalton have an excellent reputation. Removal of large conifers and ash trees plus stump grinding in Carshalton.